On 31st May 1911 the Titanic was launched from Belfast. It was estimated that around 100,000 (or a third of the city) turned out to view the event. The Titanic was, at the time, the largest moving object and the largest ship ever built and considered practically unsinkable. From the spring of 1910, thousands worked on the Titanic and its sister ship the Olympic in huge gantries which dominated the Belfast skyline. 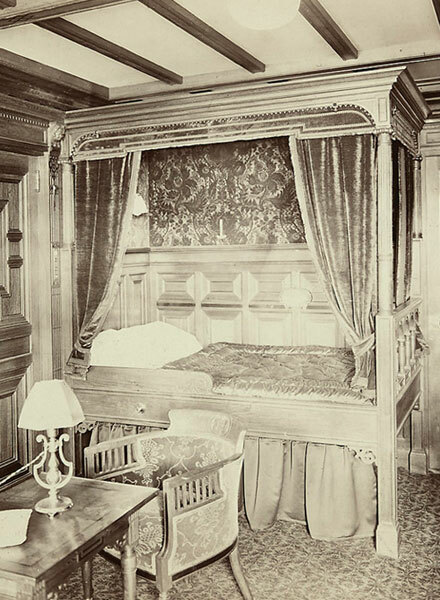 The Titanic led the way in technological innovation, luxurious accommodation and exceptional catering. 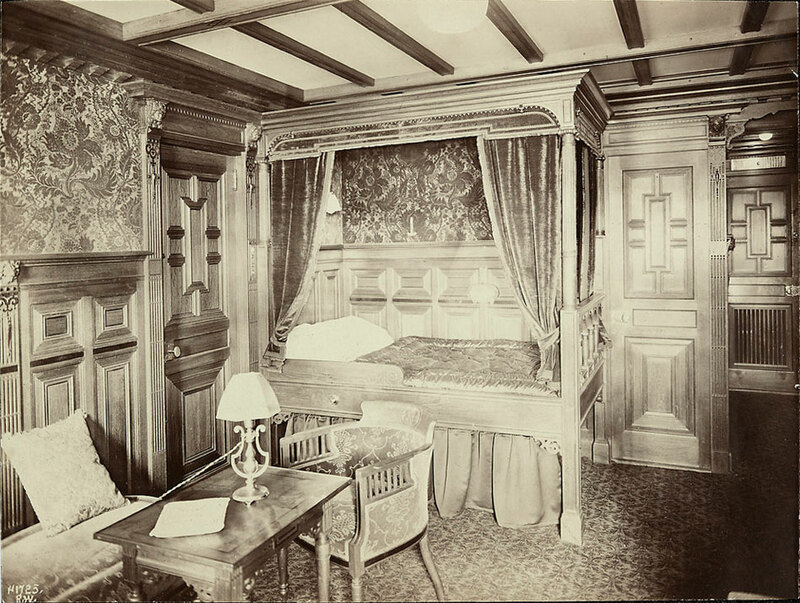 The ship’s first class quarters provided room for 905 passengers in 416 cabins, staterooms and private suites of the highest standards, even the third class had running water. First and second class passengers had access to electric-powered lifts (elevators), and could enjoy the ship's swimming pool, gymnasium, squash racquet court and Turkish baths. The grand staircase, an intricately carved work of art rose majestically through six decks, and was crowned by a magnificent glass dome.